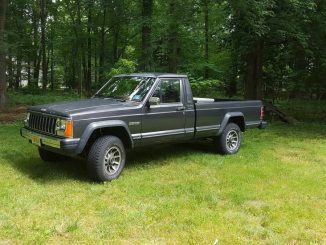 Jeep Comanche Trucks (1986 – 1992) and Parts For Sale in New Jersey | Click on image or title to see the full ad. These are the 10 most recent listings. At the bottom of this page use the numbered navigation to see previous ads. 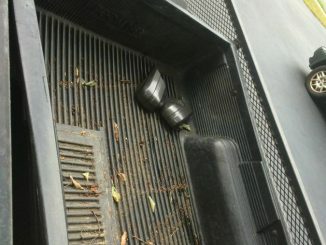 Fiberglass cap fits Jeep Comanche pickup. Short bed. All glass is good. 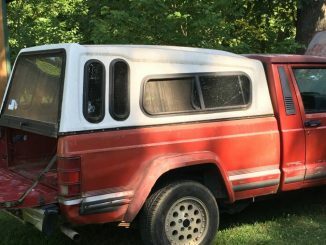 Back window needs new opening struts. 175.00. These are getting hard to find. 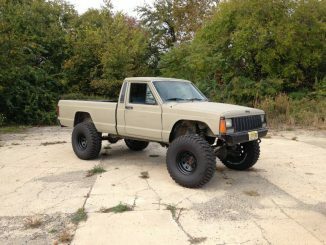 Classic Jeep Comanche. 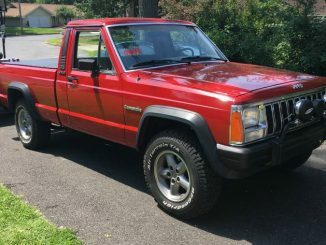 Rare, great condition. 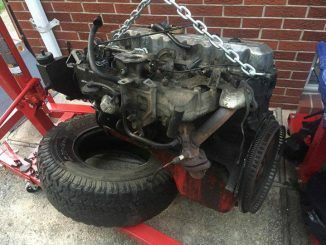 6cyl, many original parts, runs clean. 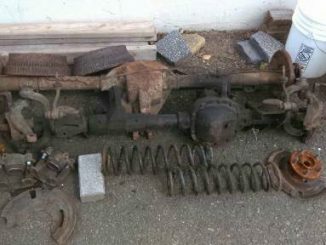 5 spd manual transmission. Serious inquiries only.